The HarbourView Inn is regularly profiled in leading consumer magazines and major daily newspapers. 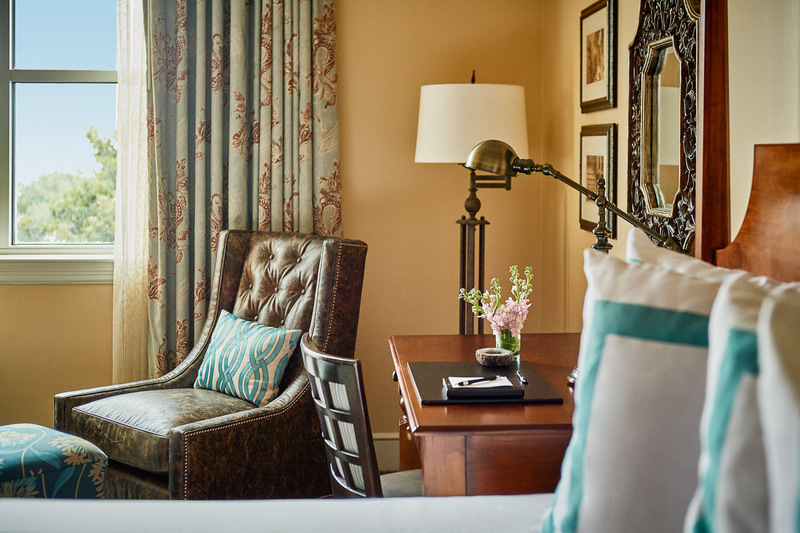 If you’re working on an article about Charleston, we invite you to contact our PR representative for information about our award-winning inn. 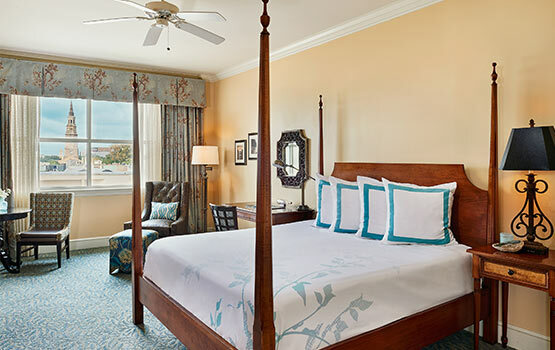 AJC: Spend a coastal Christmas in Charleston, S.C.
Condé Nast Traveler: "The Best Hotels in Charleston, S.C."
Vanity Fair: "Yes, the Solar Eclipse Comes with a V.I.P. 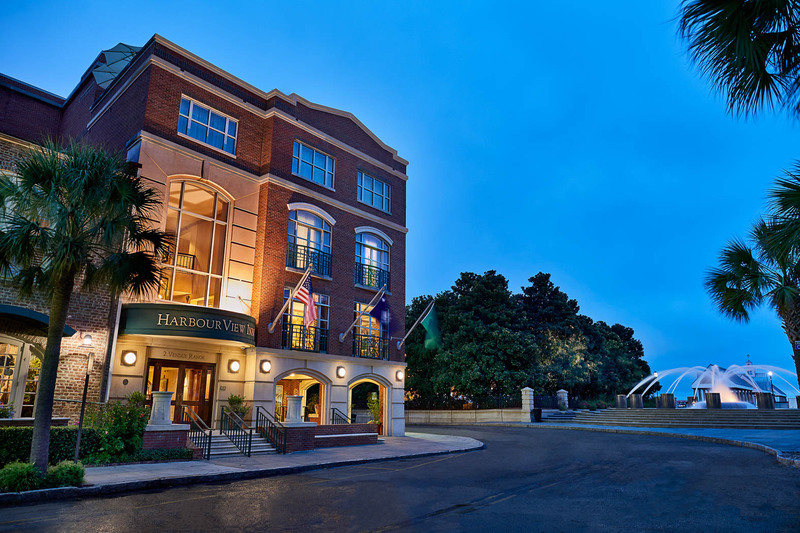 Section"
Successful Meetings: "5 Hotels Where You Can Celebrate the Total Solar Eclipse"
Southern Living: "Tourism Jobs We're Totally Jealous Of"
American Way: "Day becomes Night on August 21"
Harper's Bazaar "50 Things To Do and See in Charleston"
Bravo TV: "8 U.S. 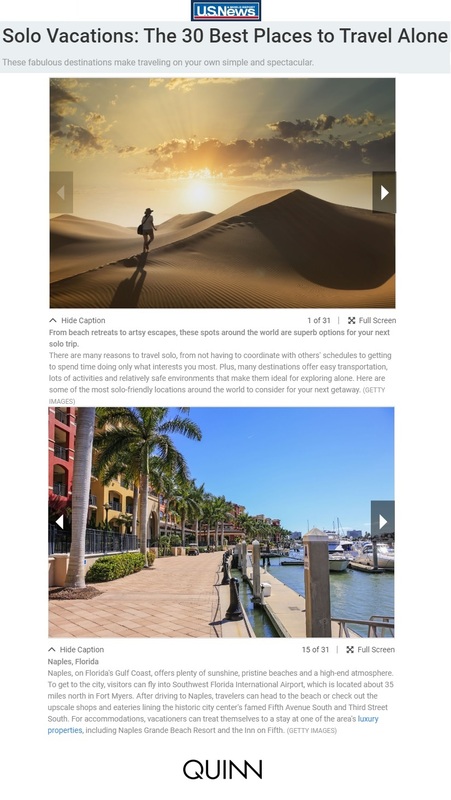 Places With the Best Views of This Summer's Total Solar Eclipse"
Travel Channel: "6 Ways to Celebrate the Eclipse"
Charlotte Magazine: "Place To Stay In Charleston"
The Wilmington Star News: "Charleston Fashion Week"